Laser Surgery For Glaucoma: Types Of Surgery Available And Are They Safe? Can you treat glaucoma with laser surgery? How wonderful would it be if we could just do a laser surgery for glaucoma like how we do LASIK for our common refractive errors! In this article, we will learn more about glaucoma and the different types of glaucoma laser surgery available in the current market. Glaucoma is a group of scary silent eye diseases that can cause blindness, if there is no early intervention and proper treatment. To understand how glaucoma develops, we need to understand how a healthy eye works. The front part of our eye is filled with a clear liquid called the intraocular fluid. The production, flow and drainage of this intraocular fluid maintains a healthy inner pressure (intraocular pressure or IOP) within the eye. The continuous flow process keep the eyes healthy. In most cases of glaucoma, the drainage system becomes blocked and intraocular fluid builds up inside the eye. Without proper drainage, IOP can increase dangerously inside the eye, exerting pressure that can damage sensitive nerves fibers which are linked to our optic nerves. The optic nerves eventually become damaged too. The danger about severely damaged optic nerves is that it can lead to blindness and the process is irreversible. Russo and colleagues (2008) reinforced that glaucoma is not always due to increased IOP, as people with increased IOP may not develop glaucoma, and that people with neutral IOP have been known to develop glaucoma. They suggested that glaucoma is optic neuropathy that can occur at any IOP, depending on the susceptibility of the optic nerves. Glaucoma is called a silent thief because the loss of vision in the most common form of glaucoma can be very gradual, so much so that when it initially happens, you may not even be aware of it. For the most common form of glaucoma (the open angle glaucoma), there are typically no early warning signs as vision loss is very gradual and takes place over a long period of time. Vision loss usually occurs around the peripheral and sides of eyes. Most people tend to be able to be able to see things clearly until they reach the advanced stage of the disease. For another less common form of glaucoma - angle closure glaucoma, the acute form can be more symptomatic due to the the sudden onset of increased IOP. Diagnosing glaucoma is not easy and usually involves many different diagnostic tests. The Glaucoma Research Foundation recommends for five factors to be checked before making a glaucoma diagnosis. 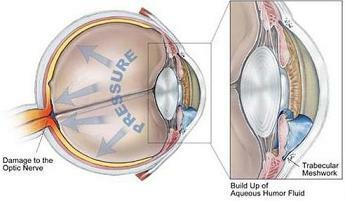 Intraocular eye pressure (IOP). The test is known as a tonometry. The angle in the eye between the iris and the cornea can be measured by a gonioscopy test. Thickness of the cornea, using a pachymetry test. As mentioned, glaucoma is a term for a group of eye disease. In general, there are ten types of glaucoma and I will elaborate a bit further under each category. IOP increases as a result of the gradual buildup of fluids due to slow clogging of the drainage canals in the eyes. It is termed as open angle because of the wide and open angle between the iris and the cornea. There are usually no warning signs, and people rarely notice the vision loss until the very advanced stage. Vision loss is gradual and starts from the peripherals. When detected early, open angle glaucoma can be managed well with medication. Also known as narrow angle glaucoma. For this type of glaucoma, the angle between the iris and the cornea is small or closed in many areas, resulting in elevated IOP. The elevated IOP damages the optic nerves and thus affecting vision. As mentioned earlier, an acute episode may occur when the IOP increase suddenly, resulting in sudden eye pain, redness, nausea, seeing rainbow colored rings around light or blurry vision. This is a medical emergency as an acute attack can cause permanent vision loss. On the other hand, the chronic angle-closure glaucoma can be asymptomatic and difficult to detect without an appropriate eye exam. A form of laser surgery - laser peripheral iridotomy, can be used to treat angle closure glaucoma. 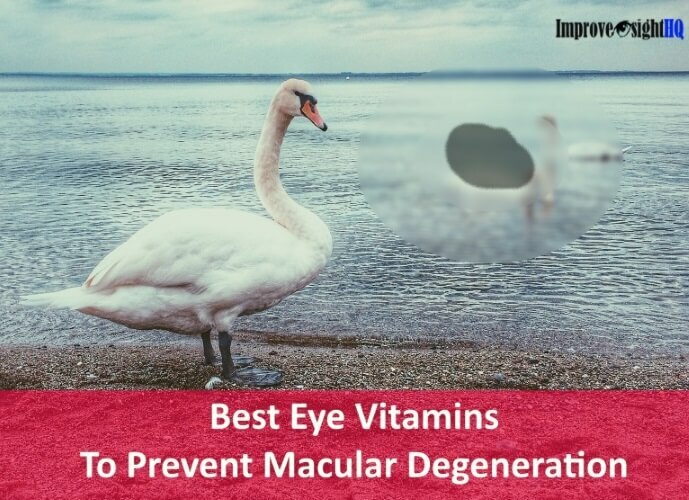 Usually occur as a consequence from eye injuries, inflammation, tumors in advanced cases of cataracts or diabetes, or reaction from steroid usage. 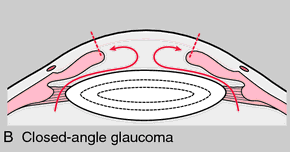 Treatment is dependent on whether the glaucoma is open angle or narrow angle. A variation of secondary open angle glaucoma. The pigment granules from the iris (colored portion) breaks into the clear fluids of the eye, slowly clogging up the drainage system of the eyes. 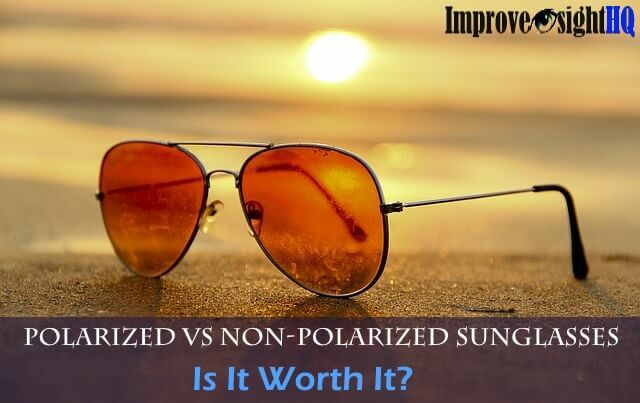 This results in increased IOP, that can eventually cause damage to optic nerves. It is more common in men than in women, and onset usually during 20s and 30s. People with myopia are more likely to develop it. Occurs when glaucoma is developed in people with normal IOP. Their optic nerves are damaged despite not having elevated IOP. Mallick and colleagues (2016) found that normal tension glaucoma is more common in women than men, and appears to affect more people of Japanese descent. A rare inheritable condition in which the drainage canals are incorrectly or not completely developed properly during the prenatal stage. Otherwise known as pseudoexfoliative glaucoma. This happens when the flakes of material fall off from the edges of the pupils, or lens, and ends up clogging the drainage systems of the eye, elevating IOP. The incidence increases with age, normally over 50 years old, and appears to affect women more than men. It is also more prevalent in Scandinavian countries. Abnormal growth of new blood vessels over the iris and drainage systems within the eyes. These new blood vessels block the drainage of fluids within the eye, causing increase in IOP. The conditions that are associated with neovascular glaucoma are diabetic retinopathy, central retinal vein occlusion and carotid artery obstructive disease. Because it never occurs alone without an associated condition, treatment for neovascular glaucoma is always two fold - treating the elevated IOP and the underlying condition. Caused by the inflammation and swelling of the uvea, which is the middle layer of the eye. Symptoms include pain, blurry vision, photophobia, headache and colored halos. The uvea is made up of the iris, the ciliary body and the choroid. It contains many blood vessels that carry blood to and fro within the eye. IOP can increase due to the inflammation of the uvea. It can also be a result of using steroids to treat the inflammation, resulting in steroid induced glaucoma. In their review, Jones and Rhee (2006) noted that the corticosteroid response within the body increased the risk of optic nerve damage, that could lead to vision loss. Can be caused by injury to the eyes. The injury may cause the area between the iris and the cornea to narrow, leading to poor drainage of intraocular fluids. 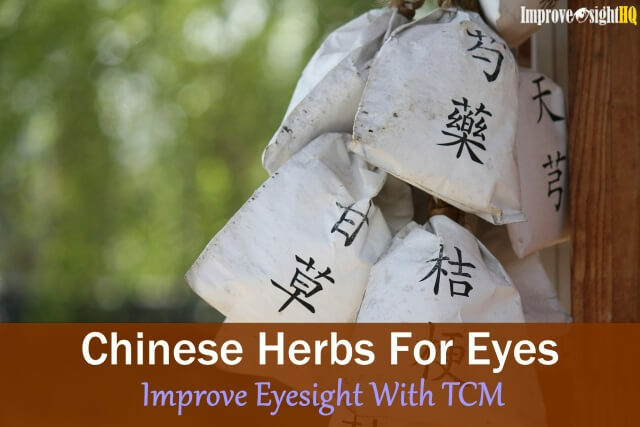 This increases the IOP which can damage optic nerve fibers. Traumatic glaucoma can happen immediately after injury or can manifest only years after suffering from the eye injury. As present, vision loss from glaucoma is irreversible as it is a result of damaged optic nerves. However, with early diagnosis and intervention, glaucoma can be controlled. Upon detection, your doctor will recommend a long term and ongoing treatment plan to control your eye pressure. 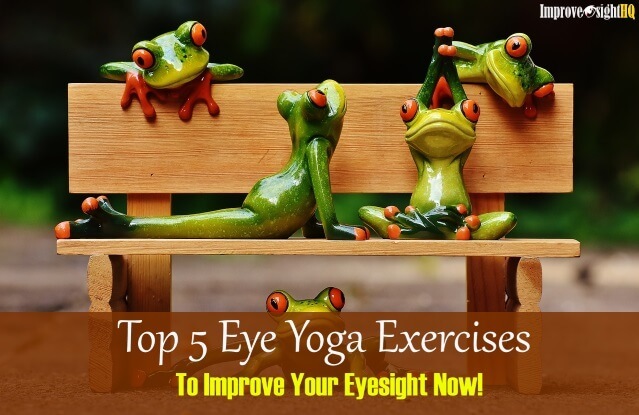 This is vital to protect your optic nerves and subsequently your sight. Medication and/or surgeries are ways to reduce high eye pressure. However, even when your eye pressure is controlled within normal range, it does not mean you are cured of glaucoma. You will be required to go for regular eye exams to keep track of your eye pressure. Eye drops are often the first choice of medication for controlling glaucoma. Medication for glaucoma is aimed either at reducing the fluid in the eye, or helping fluids to drain better. Most medications have side effects. The most common side effects of eye drops for glaucoma are eye redness, changes in eye color, itchiness, pain and/or blurry vision. As your eye becomes habituated to the medication, your doctor may have to prescribe a stronger dosage or another medication to continue to control your eye pressure effectively. It is also common to rotate your older medication to prevent habituation. Other than medication, some doctors may recommend surgery as a form of treatment for glaucoma. The type of laser surgery recommended will be dependent on the type and severity of your glaucoma. Laser surgery has been proven to be effective in treating angle-closure glaucoma, where the angle between the iris and cornea is widened. For open angle glaucoma, some doctors suggest laser surgery in conjunction with medication while others will recommend it as first line treatment. The exception for laser surgery is congenital glaucoma, where incisional surgery is the only way to help incorrectly formed drainage canals to open. laser trabeculoplasty is effective in lowering IOP in glaucoma patients. initial treatment with lasers is likely to reduce the need for medication to achieve a given IOP. That meant that with laser treatment, glaucoma patients can reduce the need for pressure lowering eye drops. This can in turn reduce the hassle that is associated with daily administration of the medication. Recommended for people with open angle glaucoma. It aims to improve drainage of the fluids in the eye by using laser on the drainage canals surrounding the iris. The Glaucoma laser study and the glaucoma laser study follow up study found that ALT was at least as efficacious as topical medication for reducing IOP as initial treatment. The downside of this procedure is that it cannot be repeated because of the scar formation on the drainage canals. Also recommended for people with open angle glaucoma. It aims to improve drainage of the fluids in the eye by using very low laser energy to treat specific cells, and does not affect the drainage canals surrounding the iris. This results in the lowering of IOP. Results can often take 1 to 3 months to appear, and generally last for 1 to 5 years. According to Glaucoma Research foundation, SLT can reduce IOP by 30% if used as initial treatment. Because the drainage canals are left intact, SLT can be safely repeated, and is an option for people whom ALT had not been successful. In addition to being an effective first line treatment for open angle glaucoma, Dr Randy Craven, in his book- Bringing down the cost of Glaucoma Treatment with SLT, suggested that SLT had also been found to be cost effective as compared to long term usage of medication. Glaucoma medication can be expensive, and many people use more than one medication to control their eye pressure. Seider and colleagues (2012) supported that assuming equal efficacy between SLT and generic medication for glaucoma, SLT may ultimately be more cost effective. Recommended for angle closure glaucoma or eyes at risk of developing angle closure glaucoma. It is a procedure where a small opening is created in the outer edge of the iris, improving fluid outflow to lower eye pressure. This procedure is aimed at arresting progression of glaucoma or at preventing glaucoma, and does not improve vision. About half an hour before the treatment, the doctor will add a special eyedrop to make the pupils smaller. At the start of the procedure, local anaesthetic eye drops will be administered to numb your eye surface. The surgeon will then place a len on your eyes to hold it in place to perform the laser treatment. The process should take about ten to fifteen minutes and some discomfort can be expected. With regards to the efficacy of LPI, a 2006 research on the short term effects of LPI in Chinese people found significant increase in angle width in Chinese people with narrow angle. Iliev and Gerber (2007) found that for glaucoma with poor outcome after maximum dosage for medication and/or filtration surgery, laser cyclophotocoagulation can be an effective treatment option. It is a procedure that is used to reduce production of fluids by using laser on the ciliary body. When fluid production is reduced, the IOP is also reduced. 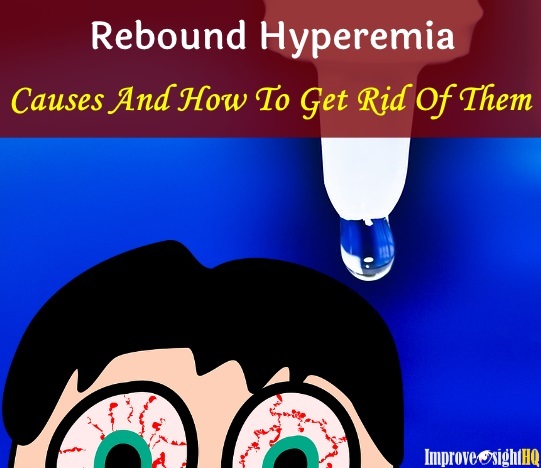 It usually takes a month before maximum response to the treatment is achieved, and people usually continue to take their medication during that period. After that, your doctor may suggest to reduce or discontinue your medication, depending on your response to the treatment. As with all surgical procedures, there are risks involved, and your doctor will have to make the call as to whether it is appropriate to recommend a surgical intervention for your glaucoma condition. That being said, modern laser surgery for glaucoma has been quite successful for many patients in controlling eye pressure. Glaucoma may be a silent thief but with regular eye checkup and diligence, especially if you are at risk of glaucoma, you can actively help to prevent or arrest its development. Russo, A., Riva, I., Pizzolante, T., Noto, F., & Quaranta, L. (2008). Latanoprost ophthalmic solution in the treatment of open angle glaucoma or raised intraocular pressure: a review. Clin Ophthalmol, 2(4), 897-905. Jones III, R., & Rhee, D. J. (2006). Corticosteroid-induced ocular hypertension and glaucoma: a brief review and update of the literature. Current opinion in ophthalmology, 17(2), 163-167. Boland, M. V., Ervin, A. M., Friedman, D., Jampel, H., Hawkins, B., Volenweider, D., ... & Robinson, K. A. (2012). Treatment for glaucoma: comparative effectiveness. Glaucoma Laser Trial Research Group. (1995). The Glaucoma Laser Trial (GLT) and glaucoma laser trial follow-up study: 7. Results. American Journal of Ophthalmology, 120(6), 718-731. Seider, M. I., Keenan, J. D., & Han, Y. (2012). Cost of selective laser trabeculoplasty vs topical medications for glaucoma. Archives of Ophthalmology, 130(4), 529-530. He, M., Friedman, D. S., Ge, J., Huang, W., Jin, C., Cai, X., ... & Foster, P. J. (2007). Laser peripheral iridotomy in eyes with narrow drainage angles: ultrasound biomicroscopy outcomes. The Liwan Eye Study. Ophthalmology, 114(8), 1513-1519. Iliev, M. E., & Gerber, S. (2007). Long-term outcome of trans-scleral diode laser cyclophotocoagulation in refractory glaucoma. British journal of ophthalmology, 91(12), 1631-1635.